Bill Gates, the co-founder of Microsoft, once wrote, "Software innovation, like almost every other kind of innovation, requires the ability to collaborate and share ideas with other people, and to sit down and talk with customers and get their feedback and understand their needs." StayLinked Support is an important part of our product. 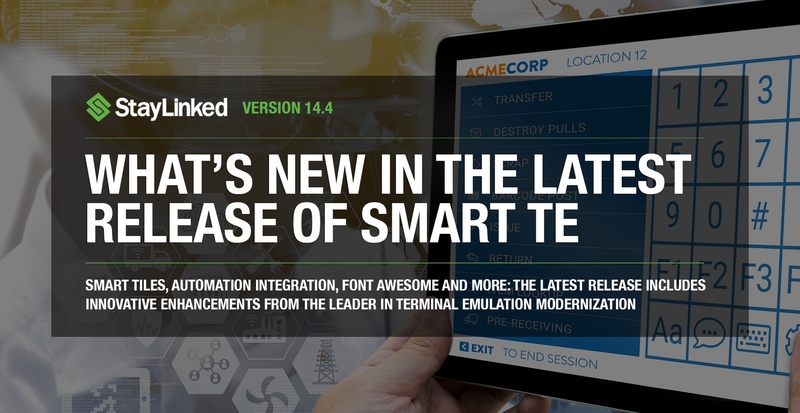 In fact, it's the cornerstone of our direct customer relationships, allowing us to have real-world discussions regarding what works, what can be done better, and what issues are being encountered in mission-critical circumstances. 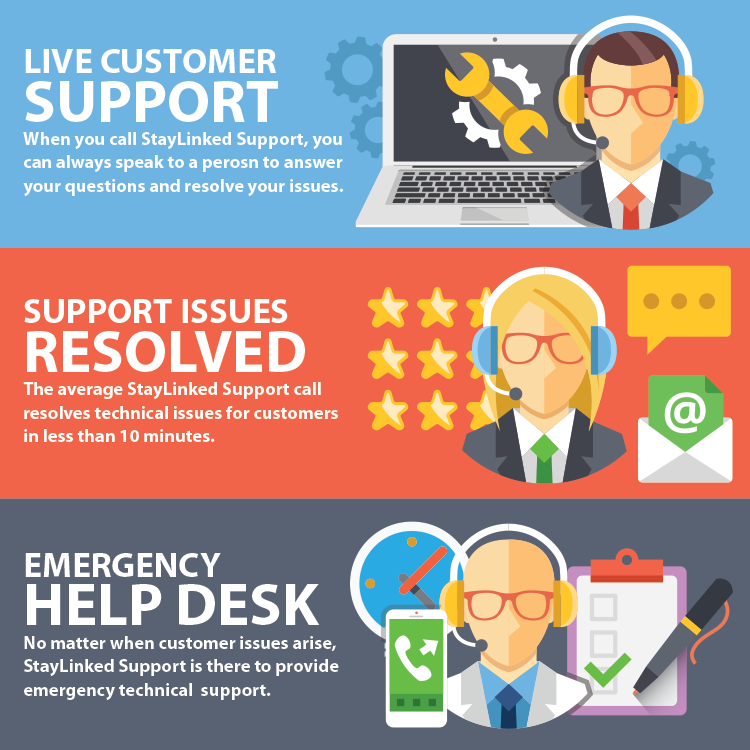 If you've ever had to contact StayLinked for technical support, chances are you've had your issues resolved quickly. 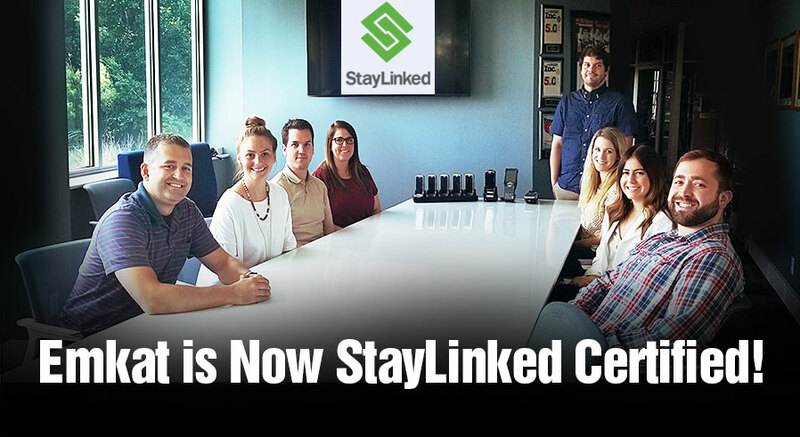 Emkat completes training, now StayLinked Certified! 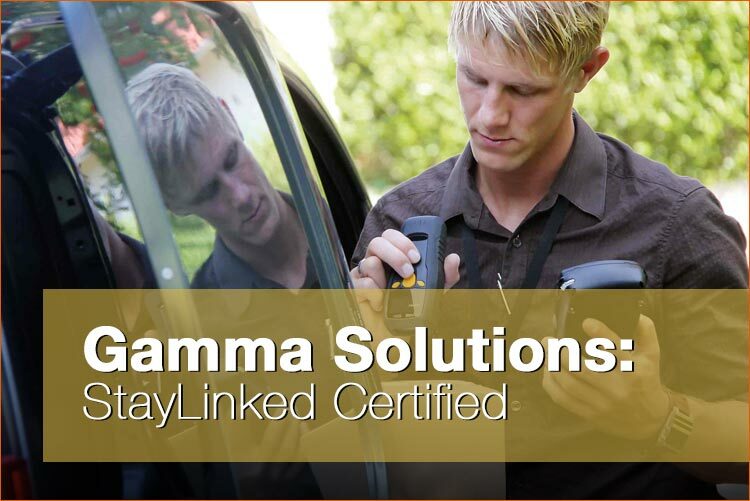 Emkat, a mobile solution provider based in Plymouth, Minnesota, is now StayLinked Certified. 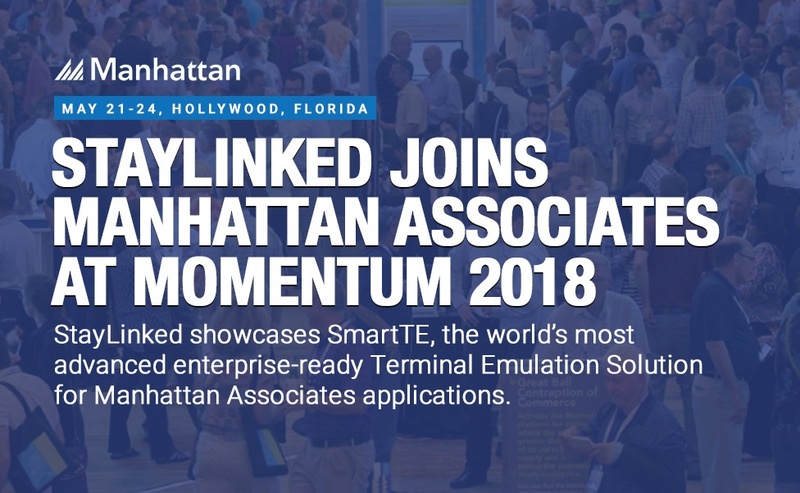 Concentrating primarily on mobile hardware sales and service, Emkat is a valued StayLinked reseller that offers customers of all industries with creative, cost-effective deployment solutions for RFID, barcoding, asset tracking, and other industry efficiency-increasing projects. 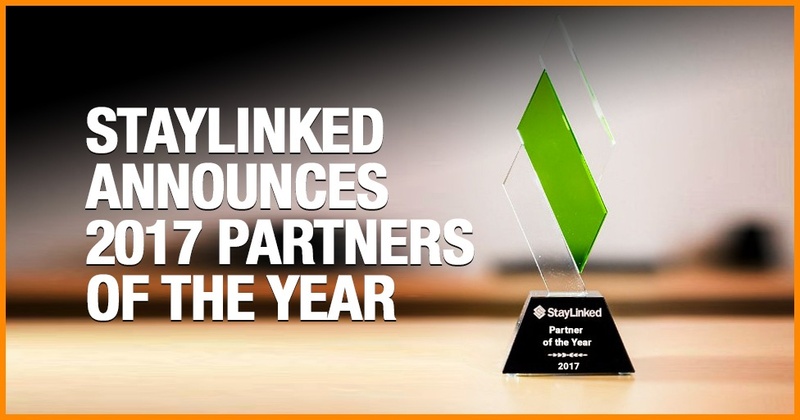 With StayLinked Certification, Emkat has further strengthened their ability to provide migration and modernization services for enterprise warehouse environments. Emkat solutions include: proof of delivery, field service, route sales, direct store delivery, inventory, asset tracking, and warehouse automation. These solutions help eliminate duplicate data entry, provide a seamless interaction between the worker and the business processes, and produce a more efficient and profitable employee. StayLinked and Zebra Technologies unveiled the first look at the integrated StayLinked iQ and Zebra Savanna platform in Malta at Zebra EMEA CPS 2018. 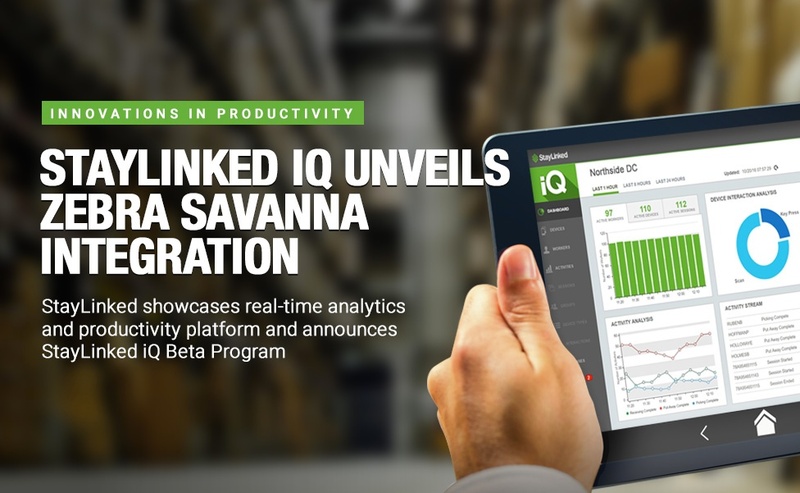 StayLinked iQ delivers intelligence and actionable insight to Terminal Emulation customers, and, in partnership with Zebra, will continue to facilitate the development of vertically-oriented applications using edge data and associated insights from Savanna. 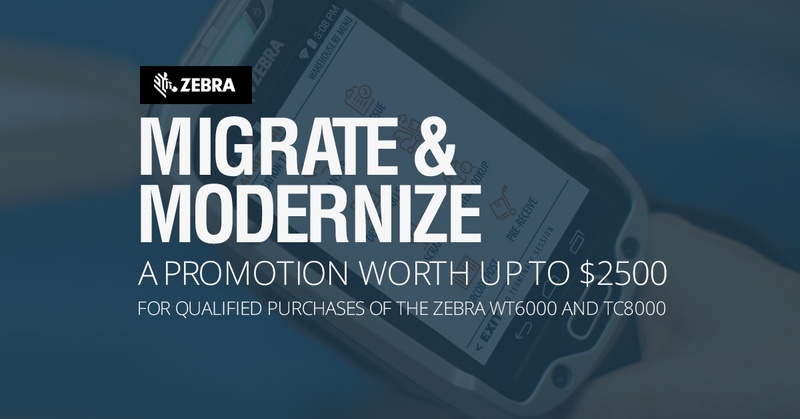 Highlights from the presentation included a live demonstration of a Zebra mobile computers showing real-time data as the device went through a series of events, including a device being dropped to the floor, a battery replacement, and real-time streaming alerts.